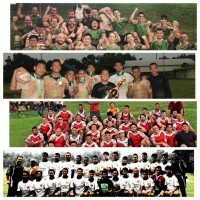 The Six Nations may well be underway in Europe with Super Rugby starting soon in the southern hemisphere and Asia, but Indonesian Rugby fans will also have their eyes on one of the nation’s oldest competitions which is the 2019 Indonesian Rugby XVs League, previously known as the Jakarta Rugby XVs Series. 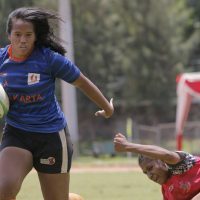 The 9th of February will mark the start of the competition, to be held at the Senayan Rugby Field where only a few short months ago, the Rugby 7s Competition of the 18th Asian Games was hosted. 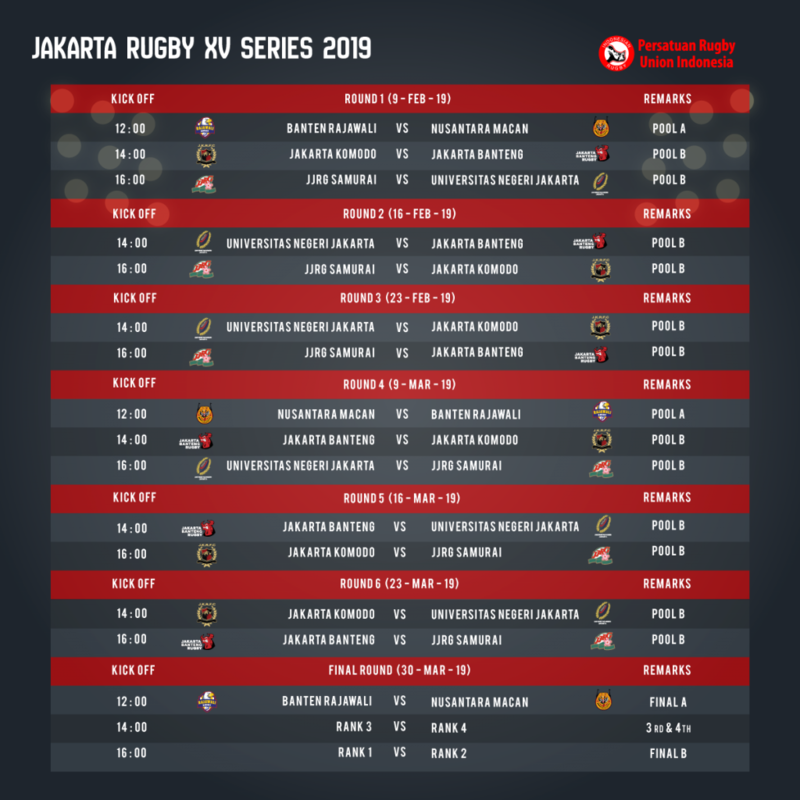 In Pool A, newcomers Rajawali Banten and Nusantara Macan will start things off at 12.00 pm, followed by last year’s champions Jakarta Komod who take on Jakarta Banteng at 14.00 and finally JJRG playing UNJ Rugby at 16.00. The whole competition will take place over seven weeks and be played every Saturday except the 2nd of March and culminate in the final round set for 30 March 2019. 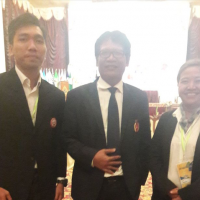 The hard work and effort by PB PRUI into growing the game can be seen by the participation of two debutants in this year’s competition, Rajawali Banten and Nusantara Macan. 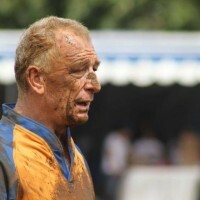 Rajawali Banten has actively promoted Rugby in the Banten region over the past few years under senior Indonesian Rugby figures, Alton Annar, Sera and Hambali along with national team players Oya Yohei, Yohanes Musi, Yudha Pramono and Christopher Aditya. With the support of friends who play for different clubs in Jakarta, Rajawali now stands proudly representing their own province of Banten. A similar tale comes from Nusantara Macan who were formed by Robert Baldwin who is affectionately known as “Baldy”. Made up of players recruited from different social organizations in the Bogor area, this team has been hard at work and practicing for the last year and is now participating in their first ever formal Rugby XVs competition. In Pool B, the big question will be, can Jakarta Komodo be knocked off the throne that they’ve kept for the past 12 years as competition champions? 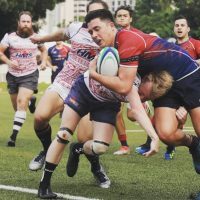 With dominant players such as Dominic Wong and Justin Field in the backline, Captain Will Stuart, flanker Daniel Nugroho and lock Julien Laurent as well as agile scrumhalf Gayan Fernando, the task would seem a formidable one. However, Jakarta Banteng, last year’s runners-up have been hard at work to try to topple their old rivals. Lead by Captain Scott Atkinson and experienced players such as national team prop Handy Dermawan and Nate Boss as well as Stephen Field and Joseph Keane in the backline, Banteng look to be a definite contender in the competition. Experience comes in the form of JJRG who are composed of seasoned veterans such as Shiro Ishibashi, Miyamoto-san and Yoshi-san who are wll known for their tenacity and grit especially at the breakdown. JJRG are sure to give an entertaining and resilient fight in all their games. We must also note the relatively young team that is UNJ Rugby. After three years in the competition, senior players such as Andre Fiksi Gumilang, Leonardo Sinaga and Ali Harahap as well as Rifaldi and twin forwards Pandi and Pandu will all be available to play in the competition while Oloan Siregar and Andika are called to the national training camp preparations for SEA Games Manila 2019. 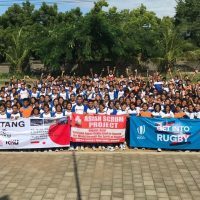 We wish all the teams participating the best of luck as well as a smoothly run, fun and great Rugby XVs competition so that this core variant of our Game will reach new heights in Indonesia.